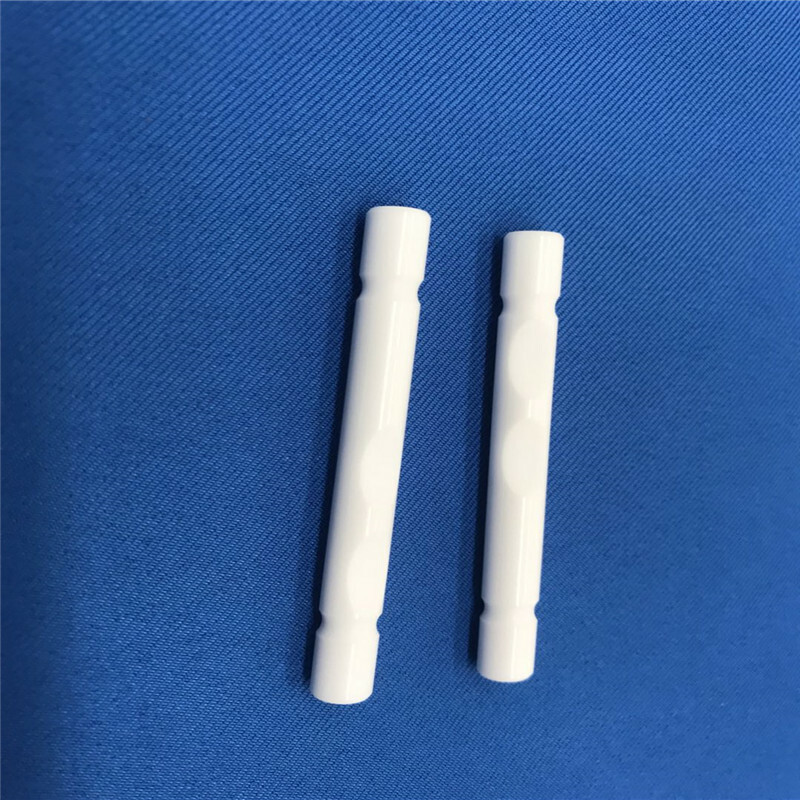 95% Alumina Zirconia ceramics is high hardness,high heat resistance,good wear resistance,high electrical insulation,high corrosion resistance,etc.Zirconia ceramic is widely used in shaft , plunger, sealing structure, auto mobile Industrial, oil drilling equipment, Insulation parts in electrical equipment , ceramic knife, ceramic hair clipper spare parts, with high density, bending strength and breaking tenacity. 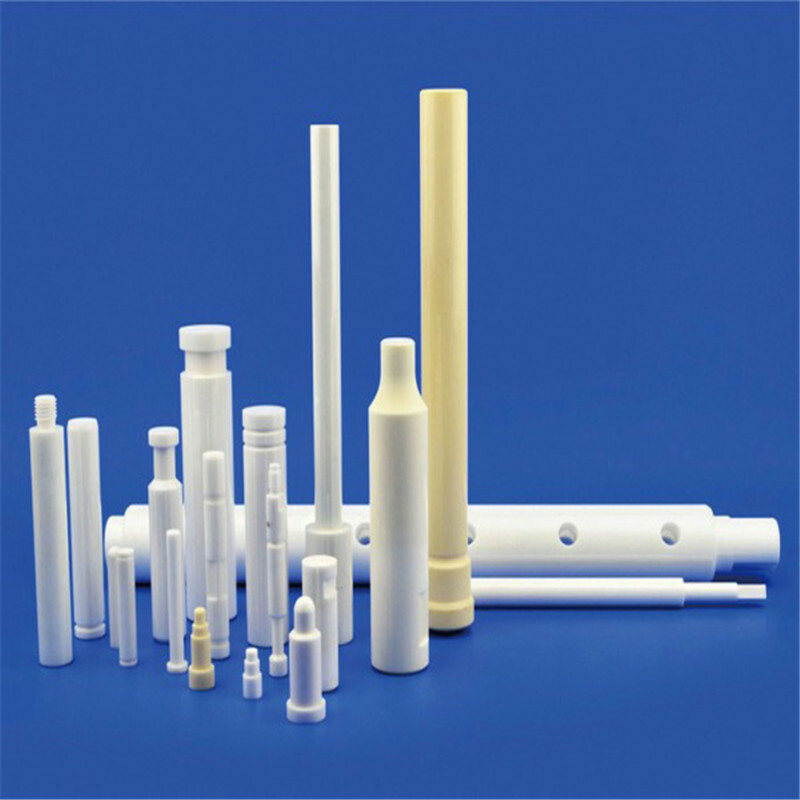 Looking for ideal 95% Alumina Ceramic Shaft Manufacturer & supplier ? We have a wide selection at great prices to help you get creative. 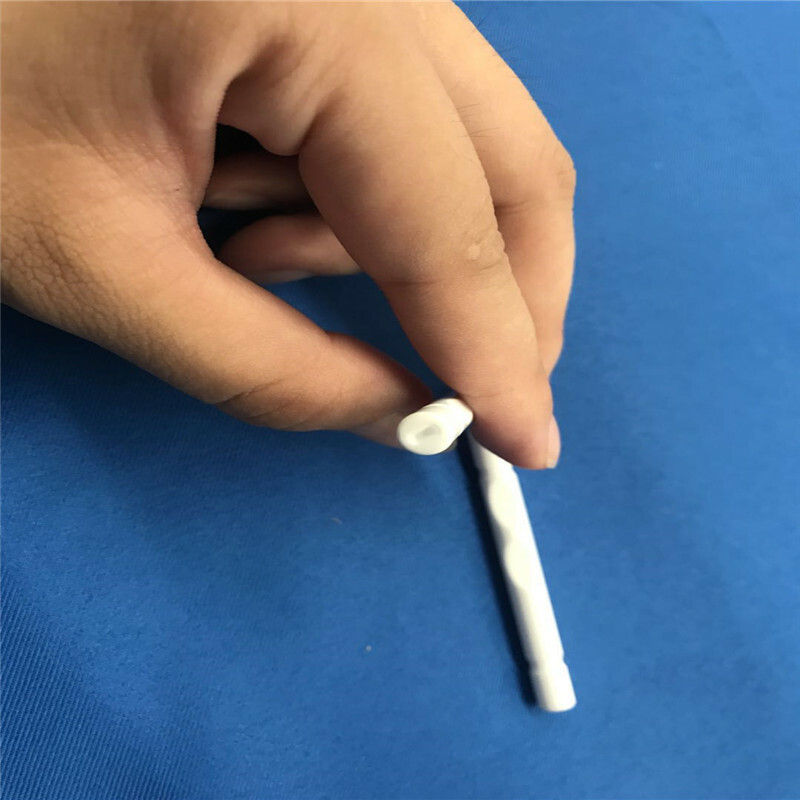 All the Yttria-stabilized Zirconia Ceramic Shaft are quality guaranteed. 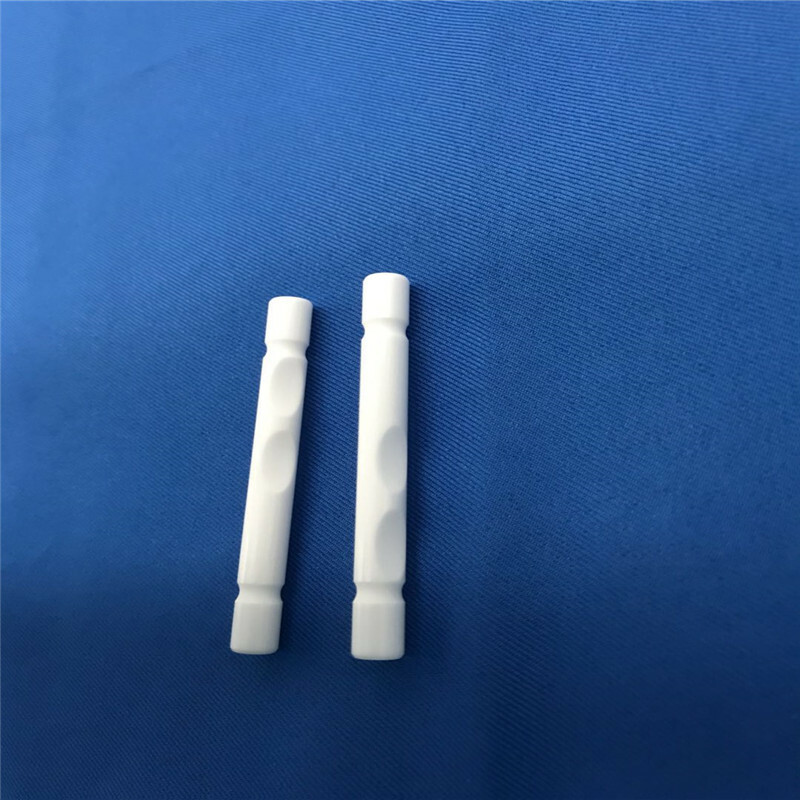 We are China Origin Factory of Yttrinum Ceramic Shaft. If you have any question, please feel free to contact us.